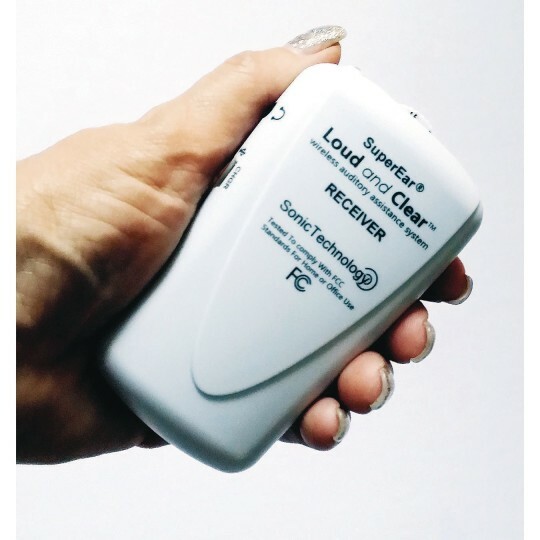 Provides clear, crisp stereo sound! 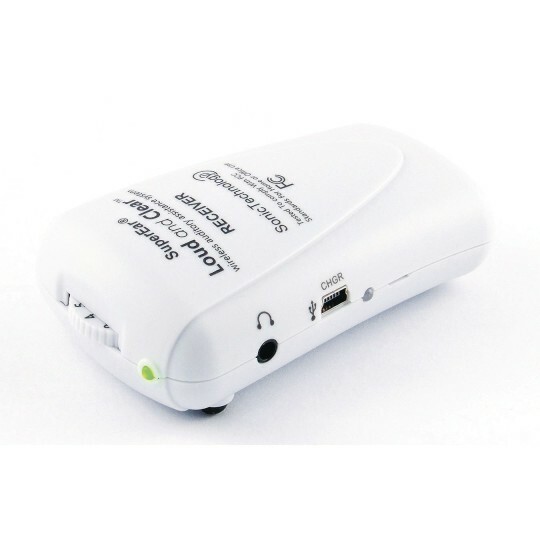 Made of high impact plastic, features maximum output of 107 dB, reception distance up to 150 ft. Expand the pre-configured set above, or use to customize your own. Designed so that the transmitter can be used with several receivers that are set to the same channel for multiple listeners. Made of high impact plastic, this unit features a maximum output of 107 dB, reception distance of up to 150 ft., frequency switch, automatic shutoff, plug-in connector (stereo jack, 3.5 mm dia. 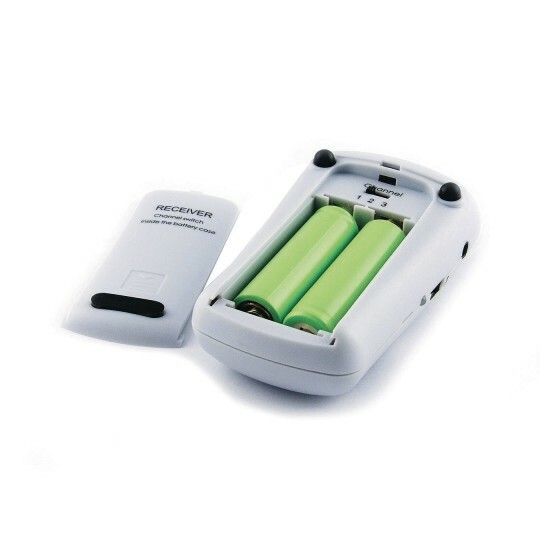 ), two “AA” rechargeable batteries (included), and a belt/pocket clip. Three-year manufacturers warranty.